When it comes to careers, nothing feels quite like working in BMW Group Retail. There's the passion our people have for the Group's world-famous brands. Pride in the quality of our design, technology and engineering. The satisfaction that comes from making every customer interaction memorable. And a sense of excitement about the future and what it holds. We're focused on creating retail experiences that are years ahead of the competition's. At BMW Group Retail, you can follow a career with the most forward-looking brands in automotive. In BMW Group Retail, we're dedicated to giving customers the very best experience we can. That takes a workforce who aspire to be as good as they can be. We look for people who understand our customers and the role that cars and bikes play in their lives. People who get genuine satisfaction from knowing customers are inspired by our products and impressed by every aspect of the service we give them. So, you'll be a great fit if you get a buzz from helping others, satisfaction from fixing a fault and a feeling of pride when a customer drives away with a smile on their face. It's important to show a passion for our brands. But you don't need automotive industry experience to join us in our Retailer network. We value having teams with a diverse mix of skills, knowledge and experience. People come to us from wide-ranging retail and sales backgrounds – fashion, high street brands, hospitality, technology and many more. 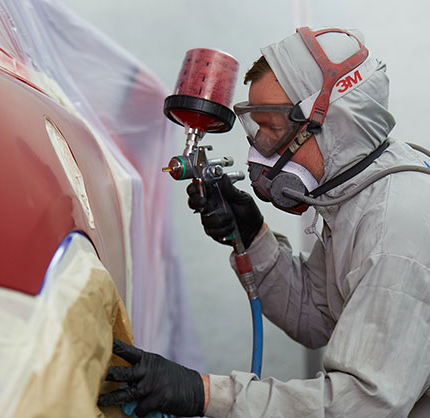 Plenty of our technicians have made the switch from other industries too. 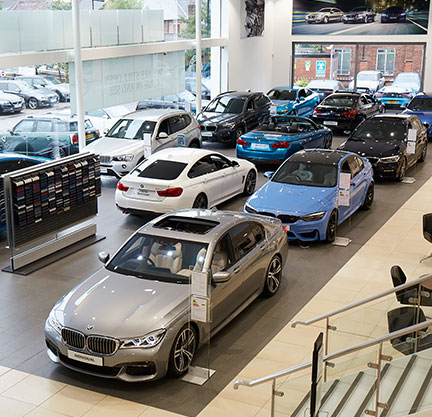 We ask a lot of everyone employed within BMW Group Retailers, but you can expect to get plenty back in return. 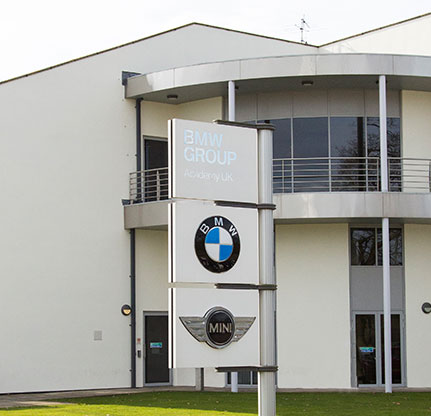 You'll be working with brands admired around the world – and you will become part of the wider BMW Group family, with the sense of belonging that brings. We'll encourage you to develop and grow as a professional, so you can perform to the exceptional levels we set. The standard of our training surpasses anything else in our sector, while the BMW Retail Academy is an inspiring place to immerse yourself in our brands, and strengthen your skills and knowledge. Set in the beautiful grounds of Wokefield Park, it's a world-class, purpose-built facility where we deliver best-of-breed training in state-of-the-art workshops and showrooms. 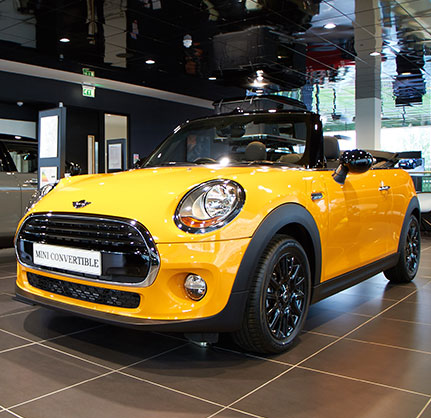 Everything's set up to simulate the BMW, MINI and Motorrad retailer environment precisely. While you will be part of the BMW Group family, you will be directly employed by your retailer. We currently have 153 BMW, 135 MINI and 38 Motorrad retailers in our network across the UK, so there are lots of opportunities out there. Please note that terms and conditions of employment vary from retailer to retailer.